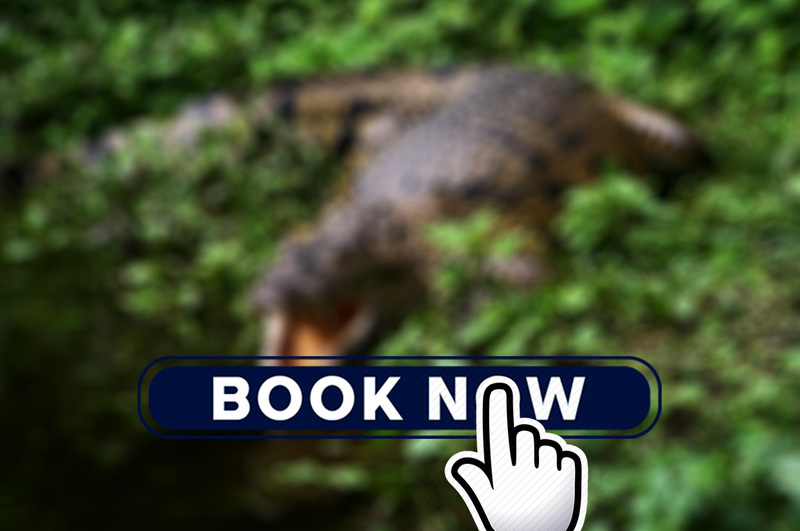 This adventurous tour to the Macanche Lagoon, situated 45 minutes away from Flores, gives you the unique opportunity to see crocodiles. This adventurous tour to the Macanche Lagoon, situated 45 minutes away from Flores, gives you the unique opportunity to see crocodiles. By boat you will discover the Lagoon at nights, which gives you the best chance to see the dark red eyes of the Moreletti Crocodile. The visit, besides providing work to the local people, helps to defray the expenses of conservation of the area. Included: Local guide, boats and entrance fee. What to bring: Comfortable clothing for the tour, lantern and water. at the archeological site, some are migratory birds and others are nesting. Your specialized guide will then take you to the most important places of the park, enabling you to enjoy both nature and the fascinating history of this majestic Mayan city. Duration of tour: 12:00 Hours approximately. What to bring: Sunscreen and sun hat, comfortable and not colorful clothing sunglasses and water. Yaxha is one of the major Mayan archeological sites in northern Petén and is home to an immense variety of birds due to its proximity to aquifers such as lagoons Yaxha and Sacnab. From your hotel your guide will take you to Yaxha, from where the birdwatching tour will start. During the tour you will visit hidden archeological places and take natural trails to observe the many different bird species. The observed species during this tour will be added to the international online platform called EBird so that your efforts can help actualizing the data about birds on a worldwide scale.